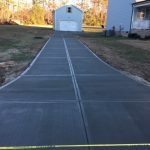 For years, We Do Concrete Cheap has been providing the highest quality concrete driveways Raleigh, NC and Southern Virginia can offer. 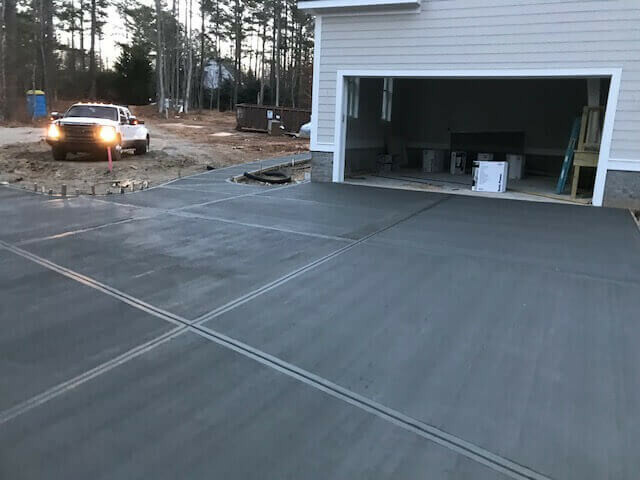 From standard driveway slabs to stamped concrete, there’s nothing our crews can’t handle. 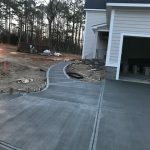 We have countless years of experience in creating superior driveways for homeowners and business owners alike. Unlike asphalt, concrete requires very little maintenance throughout its thirty-year life expectancy. You’ll never have to worry about sealcoating or repairs. Concrete doesn’t get soft in the sun like its competitors. 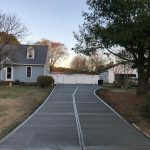 When you choose to install a concrete driveway, you’re making a lifelong investment that doesn’t cost a lot of money. If you can dream it, we can design and build it. 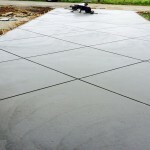 When it comes to concrete, your style, design, and color preferences can be implanted with ease and precision. 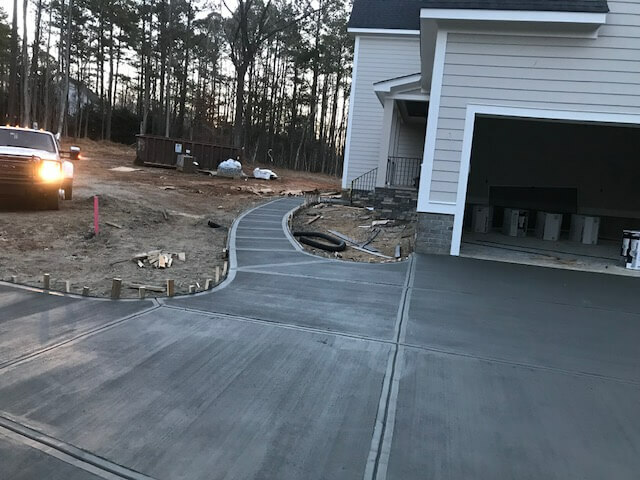 From stamped and decorative concrete driveways to coated concrete, there’s nothing our teams can’t handle. When your concrete driveway looks like marble stone, you’re GUARANTEED to turn the heads of everyone who drives by. Your entire neighborhood will be green with envy. 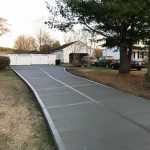 Concrete driveways will not only increase your curb appeal, but they can also add to the value of your home. Whether you want to improve your home or get it ready to sell, you’re sure to be pleased with the quality of our service. 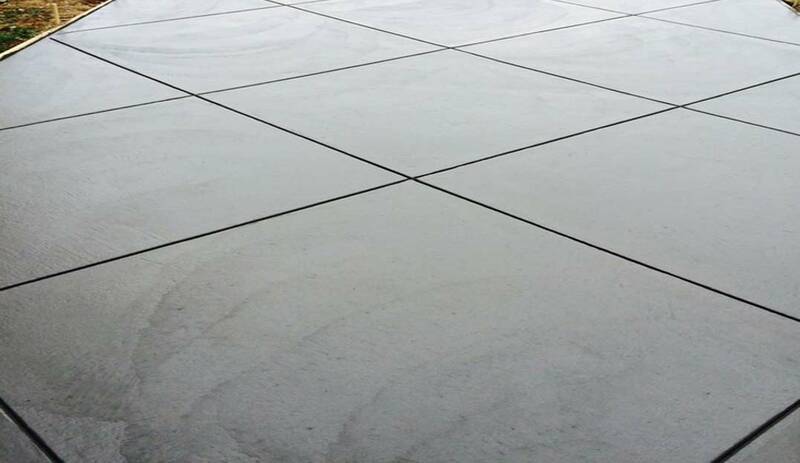 We’ve handpicked our team of experienced concrete technicians. All of our crews have undergone extensive training to ensure their craft has been honed and fine-tuned. When you come to us, you’ll never have to worry about the quality of our work. We’re committed to providing you with an affordable and reliable service that is second to none in this area. 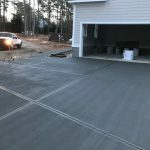 Concrete coating and so much more! There’s no need for you to scour the Internet or phonebook for the most affordable and reliable concrete company, you’ve already found us. Our unsurpassed commitment to excellence, affordability, and honesty is second to none in this area. When you’re ready to add value to your property and make a great first impression, turn to us for help. 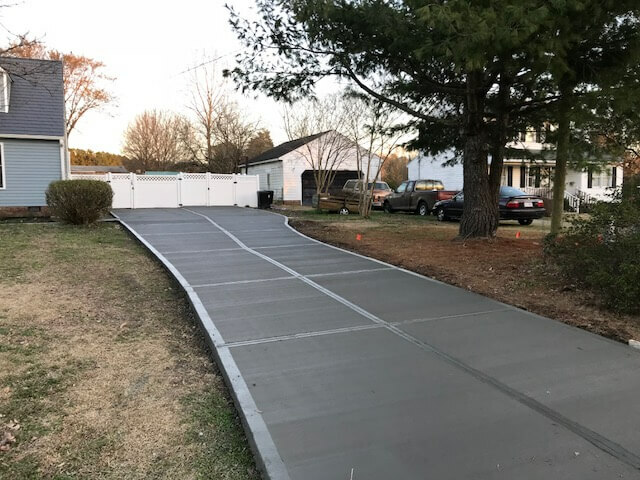 Whether you need a small concrete driveway or a long, winding driveway, you can trust in our crews to get the job done with ease and precision. We refuse to cut corners when it comes to the quality of our work because we’re not happy until you are. There’s nothing more motivating to us than knowing you’ve been satisfied throughout the entire process. Our crews will go above and beyond to ensure your needs are met across the board throughout the entire duration of your installation. It’s time for you to learn more about what our teams can do for you. Give us a call now to get started with your no-obligation quote. We’ll be sure to cover every base to ensure you get a solid, honest price before we move forward. You’ll never have to worry about hidden fees or charges when you come to us. So pick up the phone now to get started. 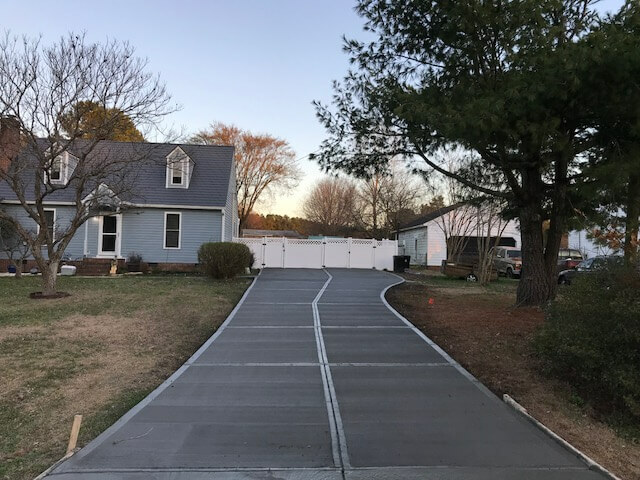 When your driveway looks like something out of a magazine, you’ll be glad you made that choice. 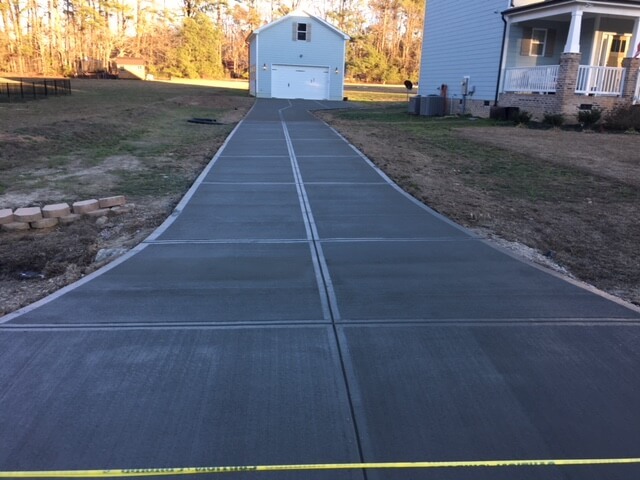 copyright 2015 we do concrete cheap. all rights reserved. | Web Design and SEO provided by Best Edge SEO Inc.